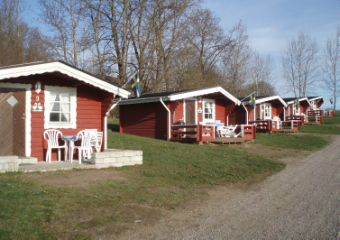 Welcome to Nordic Camping Röstånga. 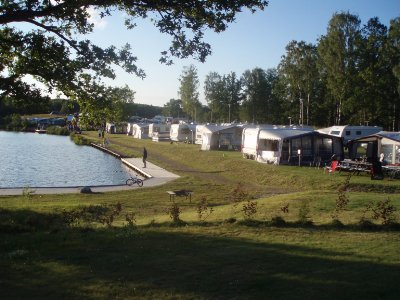 We offer a scenic 4-star campsite by Söderåsen National Park, one of Sweden's most visited tourist destinations. 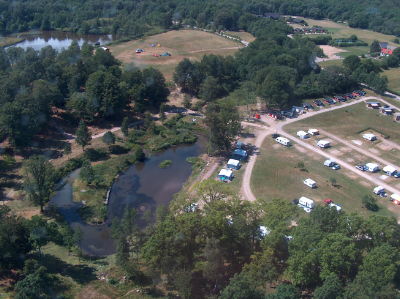 The campsite is 200,000 m² and has its own fishing lake and lots of activities for all the family. 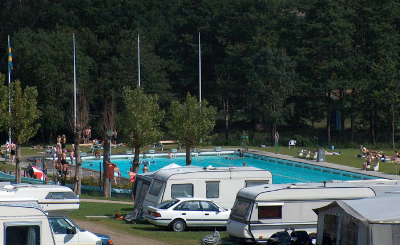 Next to the caravan site, which has 100 pitches with electricity, is the pool area with a 50-metre pool, three children's pools and a water slide. All the pools are heated. One day's free visit included for all the family. 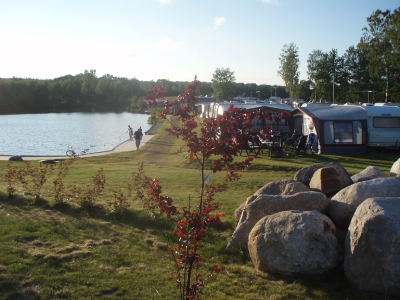 If you are camping in a tent, we offer a unique, undisturbed area with views over our fishing lake. 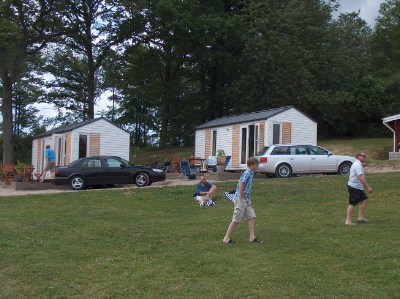 The tent area has its own service building with kitchen, TV lounge, laundry room, WC/shower and large covered patio. There are also several barbecue places with seating right by the lake. 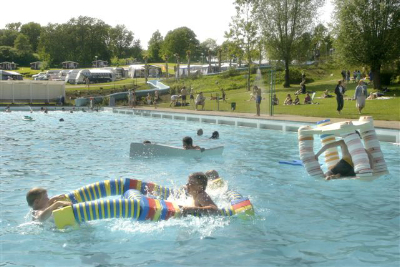 Swimming, fishing, canoes, minigolf, tennis, children's club, illuminated track and football pitch. Near the campsite: entrance to Söderåsen National Park, hiking and cycle trails/Skåneleden Trail. Good hunting and angling. Enormous beech forest to explore. Many golf courses in the immediate vicinity, eg, Svalöv, Ljungbyhed and Söderåsen Golf Club. 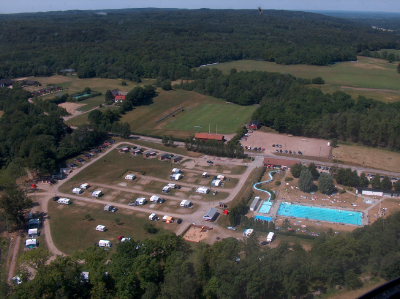 Motor-racing track Ring Knutstorp with STCC and other events, only 8 km from the campsite. Odensjön with annual performances by well-known artistes in a bewitching setting. Skåne's Grand Canyon/Kopparhatten by Skäralid. A fantastic ravine with several hiking trails. 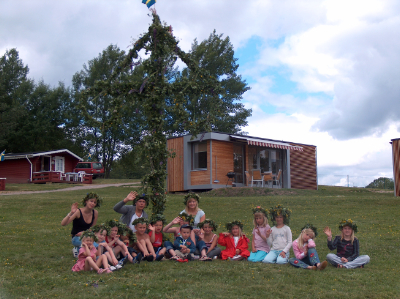 Visit Skåne Zoo with Nordic animals and children's activities. Cycle on an inspection trolley in Klippan and visit some of the artists along the way. Take the children to the exciting Dino-Land by Åstorp. Go for a drive/cycle ride across Söderåsen and visit the waffle cottage Lotta på Åsen. 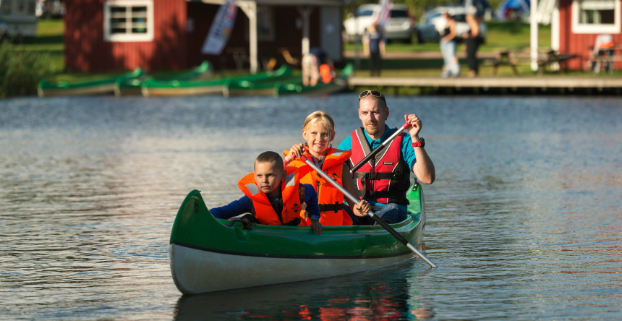 In Stockamöllan there is a canoe centre for more daring canoe adventures. Go on a day trip to Elsinore/Denmark or the charming Ven/Landskrona. Or why not take a trip to Germany. From here, it's easy to make your way around Skåne in a day. 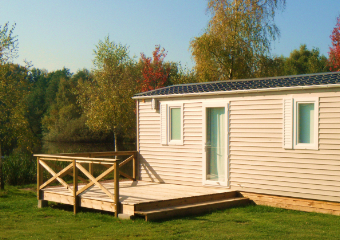 Stay in our modern, well equipped cottages with WC/shower or in our smaller, more basic cabins. 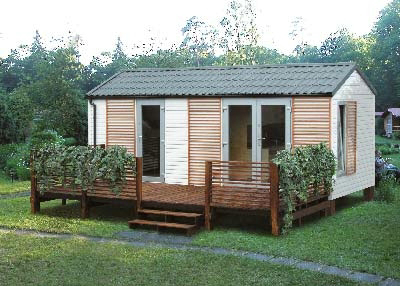 The cottages/cabins are 16-55 m². All our guests have free access to heated pools + water slide, children’s club, activity club for the whole family, wireless internet, etc. Make sure to book in time! 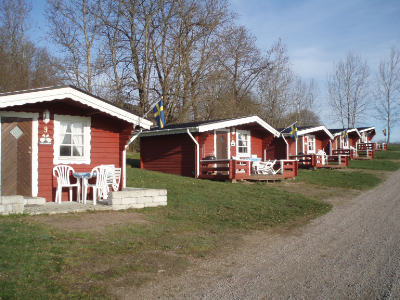 Nordic Camping Röstånga is a large family campsite surrounded by wonderful nature and right next to Söderåsen National Park. 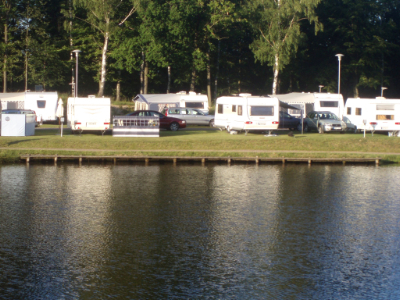 There are pitches here for caravans, motorhomes and tents, both with and without electricity. There are many different lot alternatives. 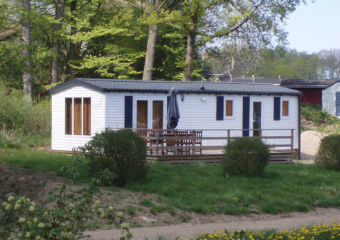 For example, you can stay near the pool area, near the fishing lake or in the cosy beech forest. 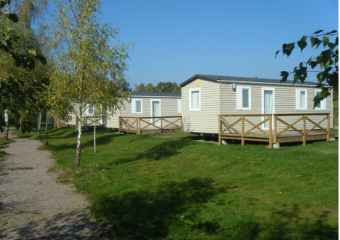 The entire area has great natural beauty with large spaces and close proximity to the forest. 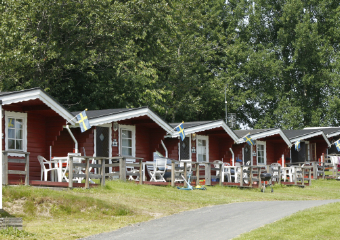 Nordic Camping Röstånga has several different types of cottages. 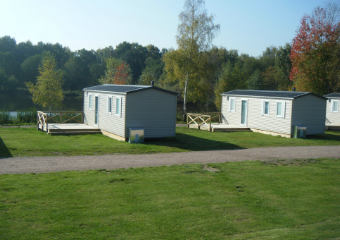 Everything from modern, well-equipped cottages with showers and WCs to more basic overnight cottages with showers and WCs in nearby service buildings.